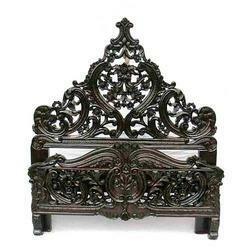 Beautifully hand carved wooden bed is available in king and queen size both. Can be finishes either in natural finish or painted distressed finishes or as per client's specifications. 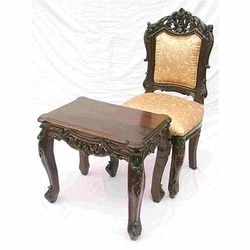 Its an ideal piece for any bedroom which gives a classic touch to interiors.